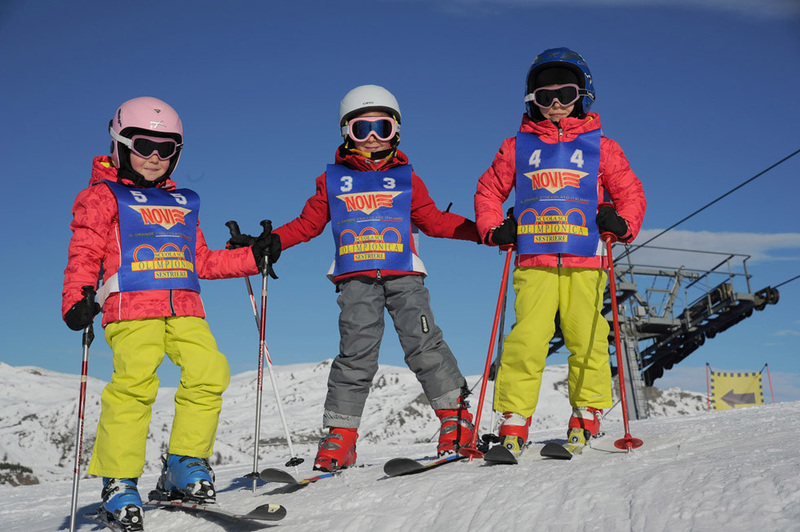 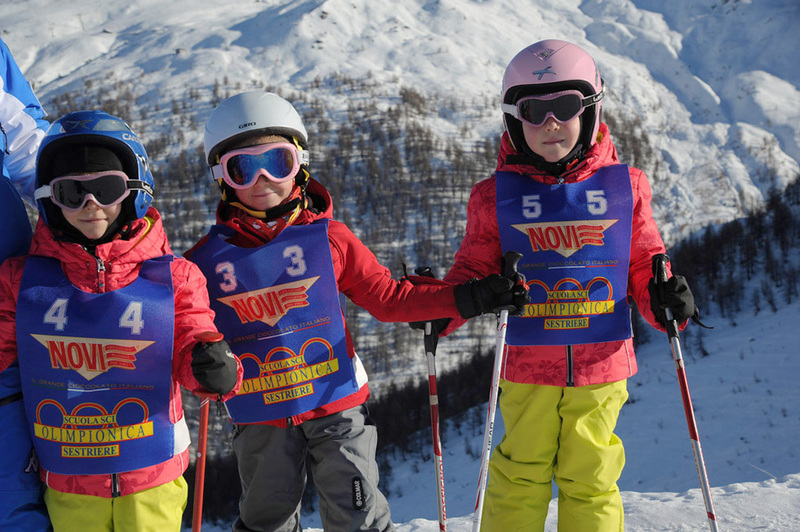 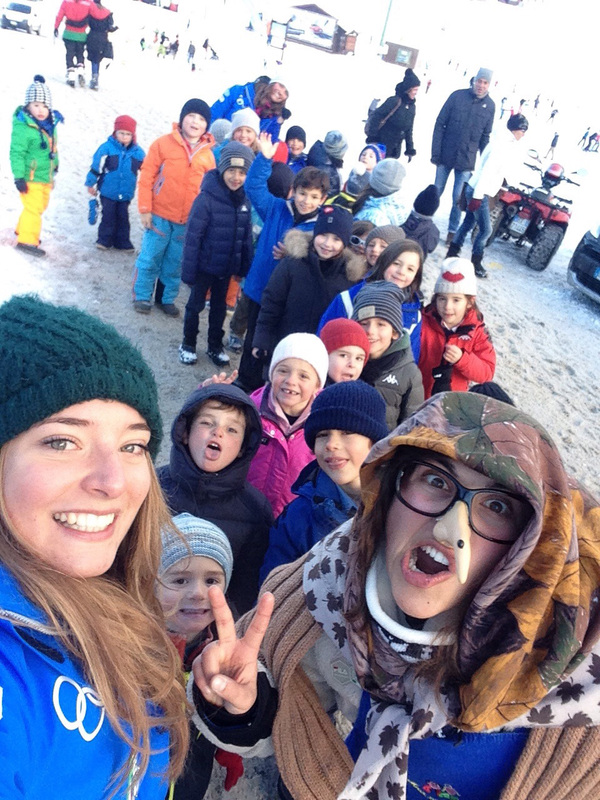 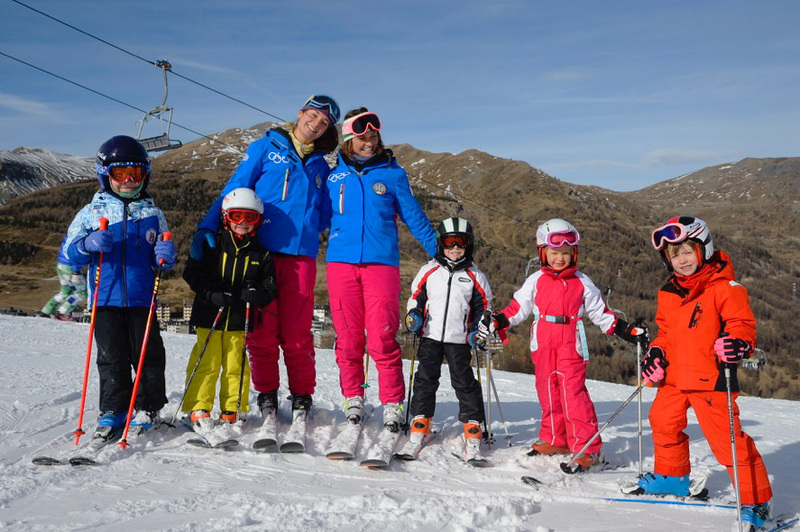 Olimpionica ski school offers teachers and coaches specialized in teaching children with tailor-made courses. 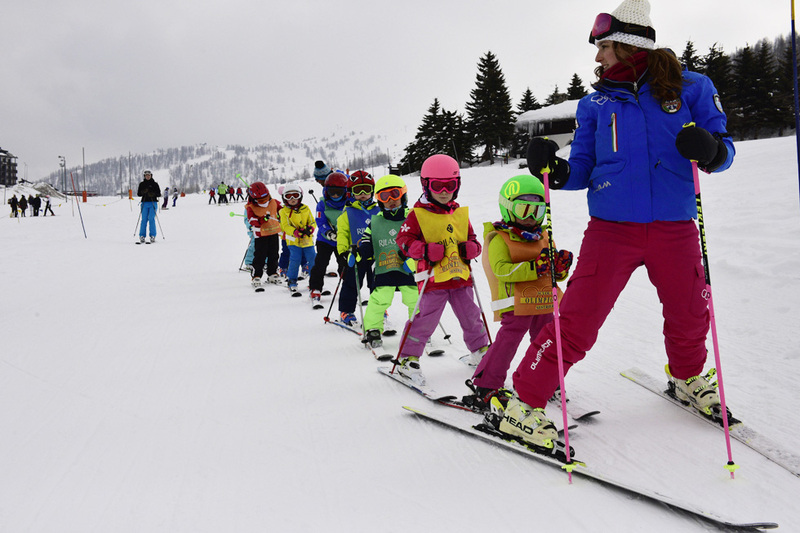 You can chose a private instructor with all the advantages of having a professional all for your child, or you can do it according to the age and level of the child. 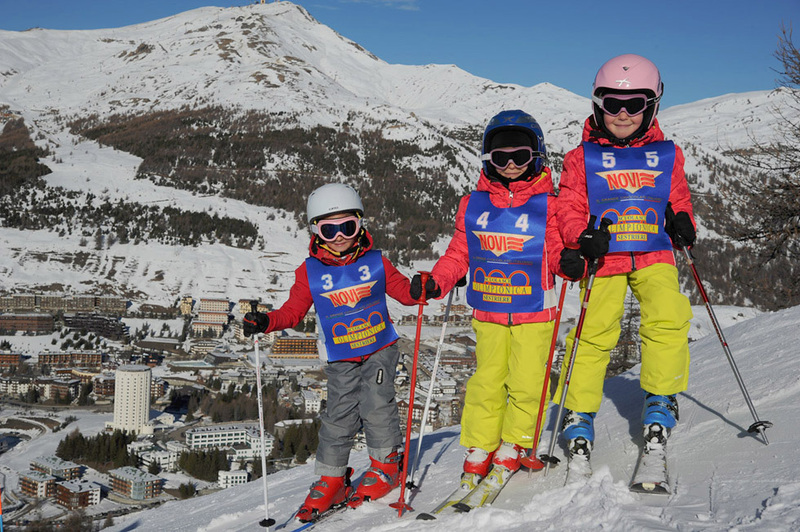 Group lessons offer preferential prices and encourages and creates a competition environment useful for improvement. 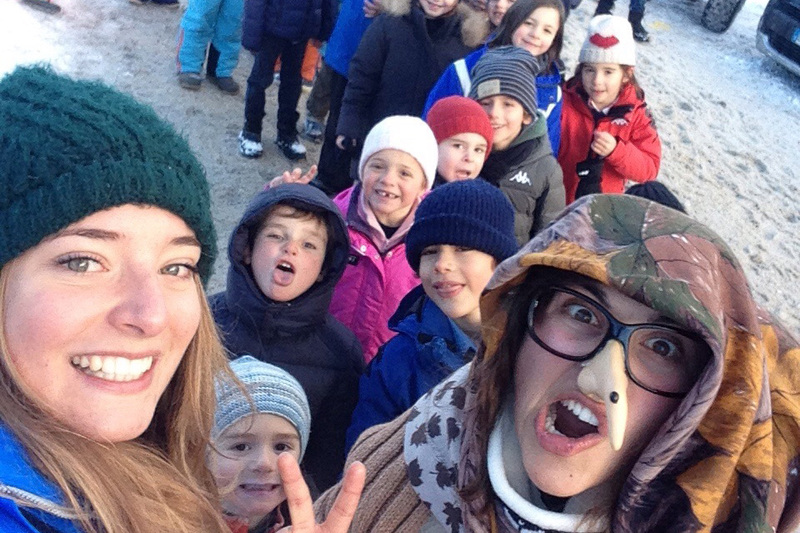 The secretary will be at your disposal for any requests. 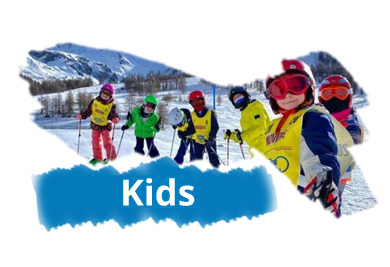 A private session with an instructor all for your child. 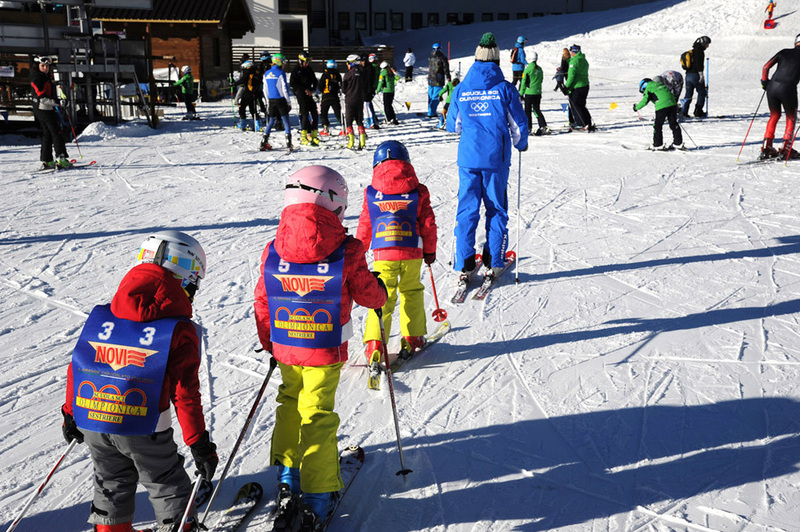 Group lessons offer preferential prices and encourages and creates a competition environment useful for improvement.